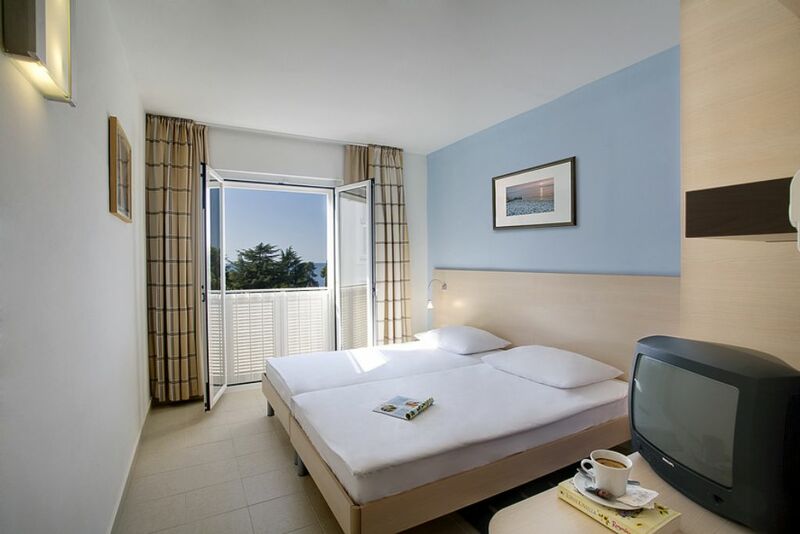 Pinia residence Porec*** (former Luna Residence) sits directly by the clear blue waters of the Adriatic Sea, next to the beach, surrounded by clusters of fragrant oleander, pine and fig trees. 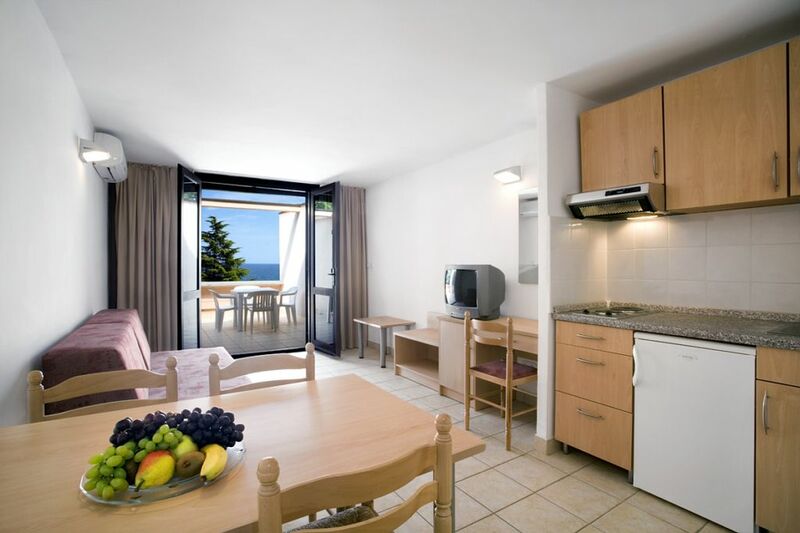 The Pinia Residence apartments are ideal for a family and active holiday. 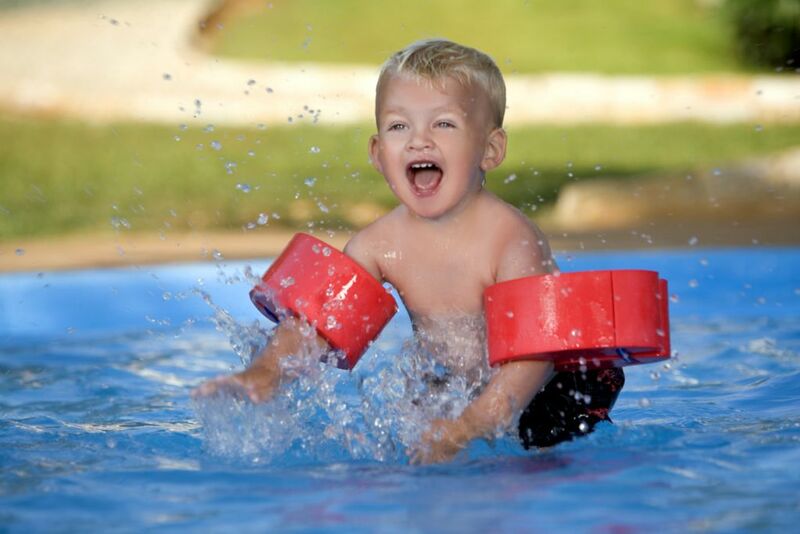 The daytime recreation and nightly entertainment is endless, with a full programme of events and activities available at the nearby Valamar Pinia Active Resort. From the residencel, one may walk, jog or cycle along the pretty coastal path and you’ll soon arrive at the picturesque old town of Poreč, a must-see town for any visitor to beautiful Istria. 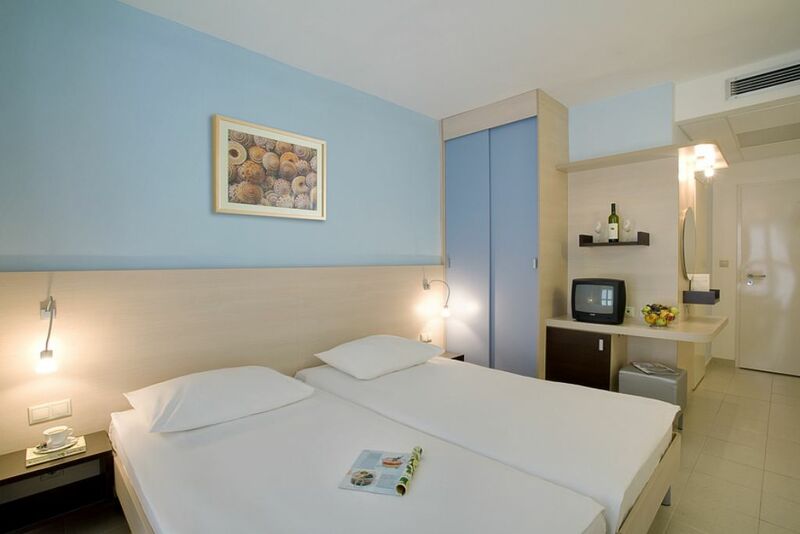 There are 96 modernly equipped, spacious apartments offering you a warm and homey atmosphere. 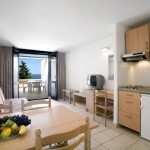 Each apartment boasts a private terrace or balcony just a few steps away from the sparkling sea and pristine beaches. All of them are equipped with air-conditioning, satellite TV and direct dial telephone. Apartment for 2 + 1 persons, 23 m2 + balcony, living room + couch, family set: children’s toothbrush and toothpaste, children’s soap, play set (picture book, colouring book and coloured pencils, balloons, etc. ), protective cartridges for power sockets, glow bulb. Apartment for 2 + 2 persons, 31 m2 + balcony, bedroom (2 separated beds), living room + couch, family set: children’s toothbrush and toothpaste, children’s soap, play set (picture book, colouring book and coloured pencils, balloons, etc. ), protective cartridges for power sockets, glow bulb. There is a seawater outdoor swimming pool with deck chairs and parasols available. In the vicinity of the Residence, pebble and stone-paved beach offers natural shade. 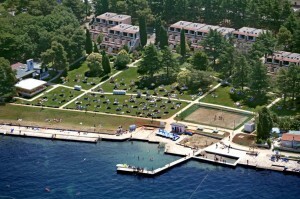 The beach area includes sports centre, sand-pit for children and access for people with special needs. Congress facilities are also available with meeting room suitable for 50 people and with all necessary audio visual equipment. The Wellness center offers Turkish bath, Finnish sauna for an instant detox, relaxation areas and a number of pampering massages and indulgent beauty treatments. 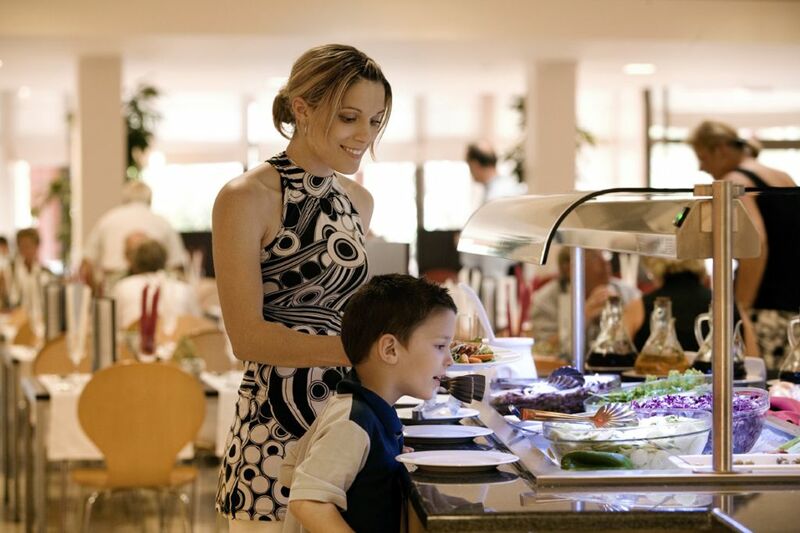 The show-cooking buffet restaurant at the Valamar Pinia Active Resort next door offers a rich array of dishes, including special Istrian-themed and fresh seafood dinners. The restaurant’s delicious and nutricious menu also meets the specific requirements of sports people, vegetarians, diabetic people.. Children can eat with newfound friends in the kiddie’s corner leaving parents in peace to savour the delicious flavours of Mediterranean and international gastronomy. The daily ice-cream parties are always a big hit with children in the mini club Maro, while cool cocktails from the poolside snack bar are equally popular with the adults. There are also a Pool bar – Lobby bar with wide selection of cocktails and food, and Sports bar with Fitness drinks. A daily programme of sporting activities at the Valamar Pina Active Resort next door will keep those on an active vacation enthralled and healthy. The action starts bright and early with morning aerobic and fitness classes, followed by bike tours, beach volleyball and an array of sport competitions including football and badminton. 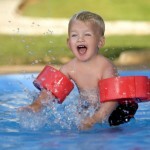 The Sports center offers beach volleyball, mini golf, pedal boat, beach canoe and table tennis. 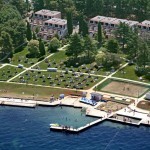 At Valamar Pinia residence there is a multi functional game field, fitness, trim gym, bicycle store, archery, rent a bike and tennis on disposal. In the vicinity of the resort, “banana” riding and speedboat with parachute are also available. Entertainment programme for adults includes sport tournaments, evening music, karaoke, folklore while children can enjoy daily animation programme in mini club Mario: playground, pools, games, sport options.